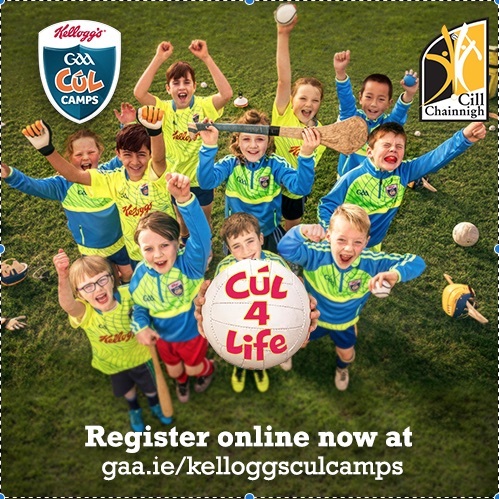 Booking is now open for the Kelloggs Cul Camps, Book your space here today. Spaces are filling up fast, so don't miss out. Click on the link above to find out more.